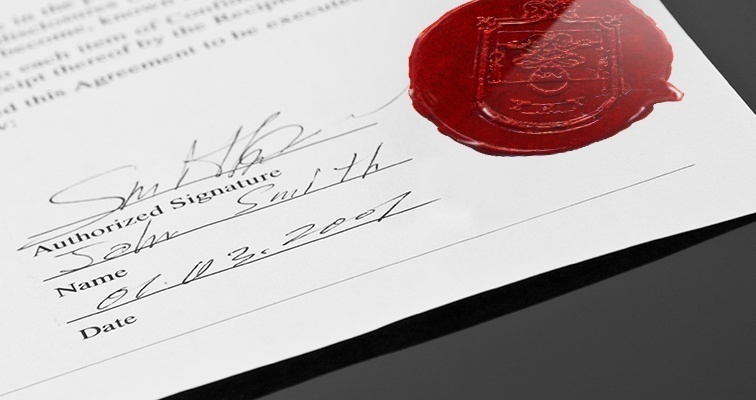 Important documents are signed all the time: wills, contracts, government documents, the list is endless. 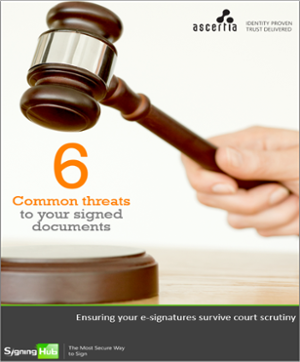 The person’s signature identifies the signer, but also authorises the document by proving that they agreed to the terms stated. 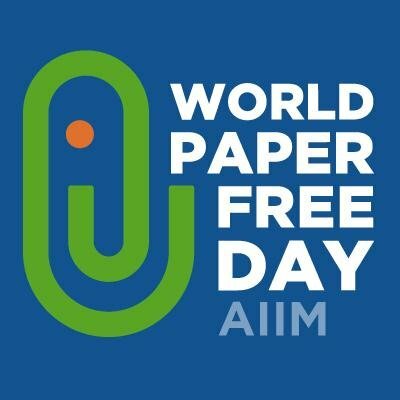 Today is World Paper Free Day, an initiative by AIIM (The Global Community of Information Professionals) to reduce the amount of paper generated in workplaces by everyday tasks. 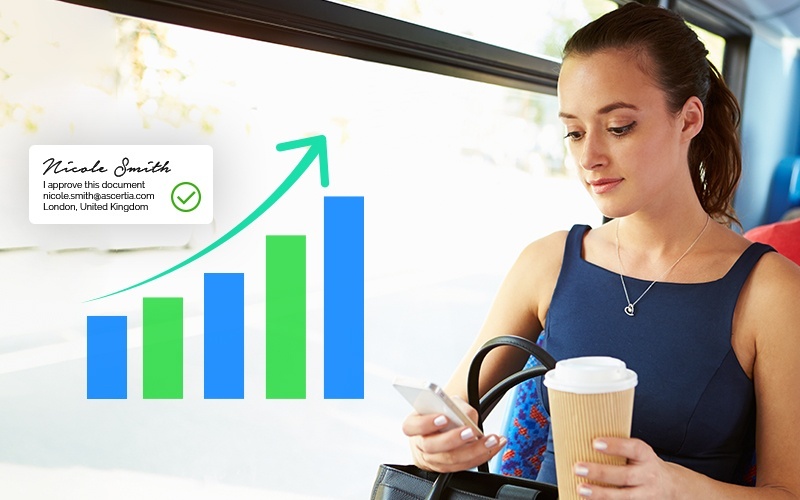 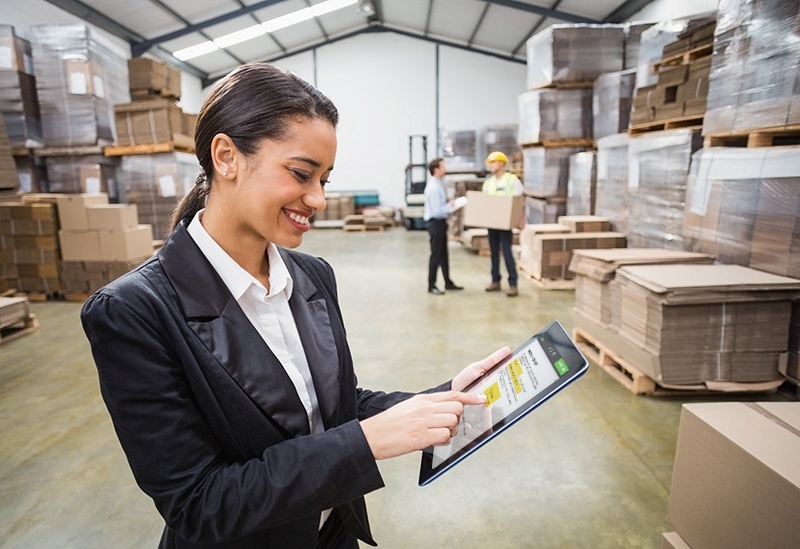 Implementing an e-signature solution successfully can be a great investment, quickly saving enormous time & money for your organisation, whilst easing life for your customers, employees and partners. 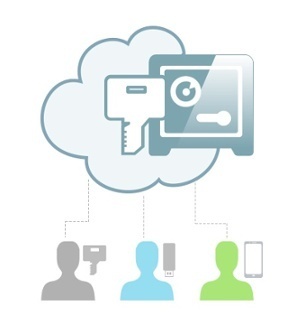 But how do you get it right and not be left with yet another system for users to learn and/or avoid?